Wednesday, We found a 10/10 family. We taught them and invited them to be baptized the first visit. They all accepted. (6 people) It was one of the most spiritual lessons I have ever had. They cried, they liked what they heard, and they wanted to learn more. We set an appointment to return Saturday, and they were excited for us to return. 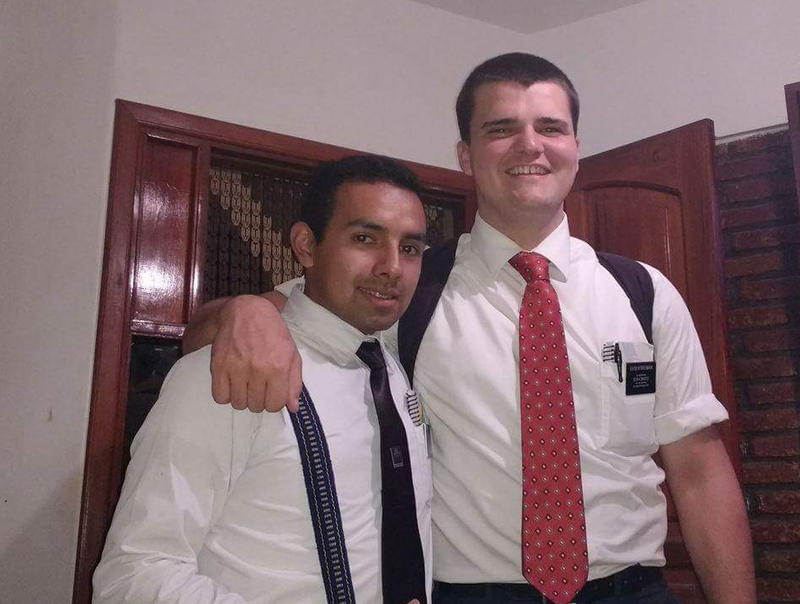 When we came back they answered the door, and they gave us back the scriptures and pamphlets we gave them and told us that they are not interested and didn´t want us to come back….. It was such a shock. I was sure that this family was just so ready to progress and learn more about how Christ can help them in their life. I don´t know what happened, but we can´t control the free agency of others. It was very frustrating and a little sad. These kind of things happen in the life of a missionary. It´s frustrating at times, but you just gotta remember you helped them learn a little more about the truth and in the future they might learn more.